Japan and North Korea had a "secret" meeting in Vietnam in July without informing the United States, the Washington Post reported Tuesday. The talks were held between Shigeru Kitamura, head of Japan's Cabinet Intelligence and Research Office, and a senior North Korean official in charge of reunification, Kim Song Hye, the newspaper said. Senior U.S. officials expressed irritation that Japan was not forthright about the meeting, despite Washington's near-constant updates to Tokyo on its dealings with North Korea, it said. Officials in Tokyo have acknowledged that to negotiate the return of Japanese abductees in North Korea, they cannot rely solely on the United States to lobby on Japan's behalf, according to the paper. 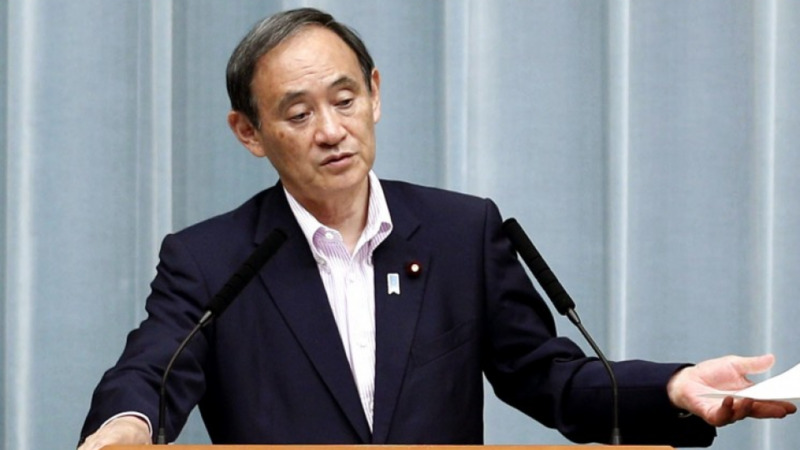 On Wednesday in Tokyo, Japanese Chief Cabinet Secretary Yoshihide Suga declined to comment on the report. U.S. President Donald Trump said after a historic summit with North Korean leader Kim Jong Un in June that he had raised the issue of the abduction of Japanese nationals by North Korea. But the joint statement issued by the leaders did not touch on human rights in North Korea, including the matter of abductions. Tokyo had asked Trump to take up with Kim the issue involving Japanese citizens abducted by North Korea in the 1970s and 1980s. Pyongyang claims the matter has been settled. Prime Minister Shinzo Abe has expressed his readiness to have a summit with Kim to discuss the decades-old issue. A senior Foreign Ministry official made informal contact with the North Korean side at a security forum in Ulan Bator days after the Trump-Kim summit. Earlier this month, Foreign Minister Taro Kono chatted with his North Korean counterpart Ri Yong Ho in Singapore on the sidelines of an international conference. The Washington Post also reported in the same article Trump caught Abe off guard with a remark about Japan's surprise attack on Pearl Harbor in 1941 during a meeting at the White House in June. "I remember Pearl Harbor," Trump said and he then launched into a blistering critique of Japan's economic policies, the newspaper reported. Suga, Japan's top government spokesman, denied the reported comment by Trump, saying, "There is no truth" to the report.